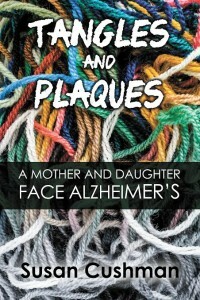 Since my first book, Tangles and Plaques: A Mother and Daughter Face Alzheimer’s, is coming out soon (release date is January 31!) and I have numerous events at which I’ll be reading and discussing the book in the coming months, I’ve begun preparing for those events a bit. I’ve chosen which excerpts from the book I might like to read at various events, but I’ve also been thinking about how much is NOT included in the book. About the questions I might be asked during discussion times—including questions for which I might not have answers. 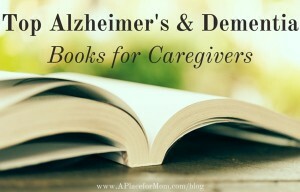 To that end, I’ve created a list of books I DID NOT WRITE about Alzheimer’s, which might serve as resources for those wanting to read/learn more. I’m going to print the list off and give out copies at readings. This is a very short list. If you Google the topic, you’ll find dozens, possibly hundreds of other books and articles. And while you might wonder why I have not read more widely on the subject, all I can see is that I was too busy living the very personal journey with my mother. Still Alice by Lisa Genova (movie starring Julianne Moore) “Alice” is a cognitive psychology professor at Harvard who is diagnosed with Alzheimer’s…. 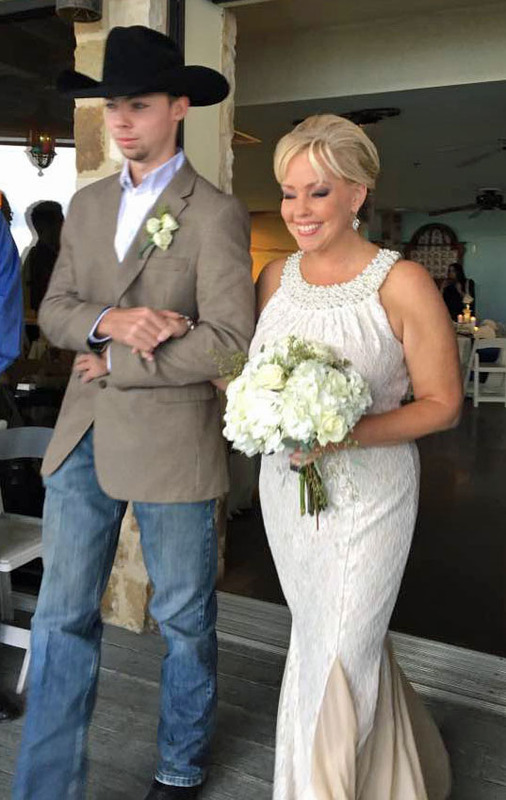 We had a wonderful time in Austin at my first cousin, Julie Johnson’s wedding this weekend. 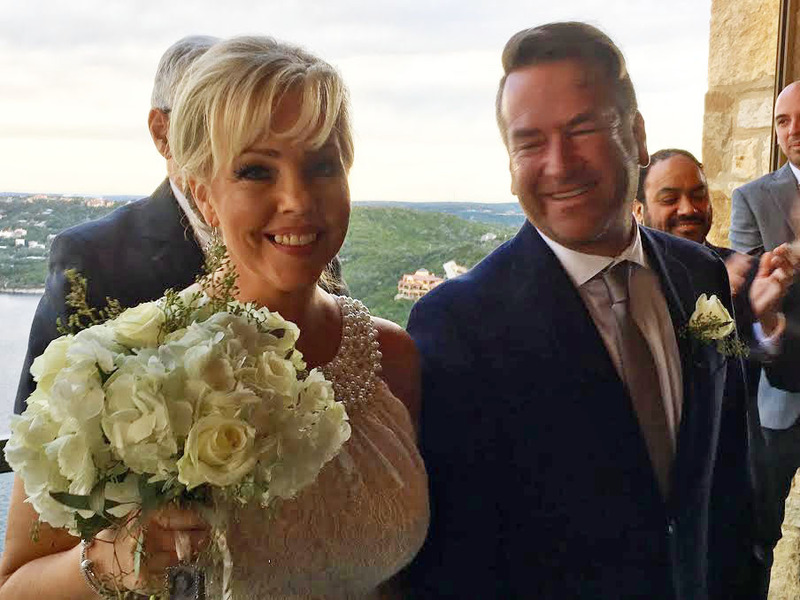 What a beautiful city and surrounding areas—the wedding was held on a deck/patio high up at The Oasis at Lake Travis, with an incredible view of sailboats on the lake (temperatures in the 70s) and later, a windy and cloudy but powerful sunset. My husband and I also loved hanging out with two more of my first cousins (Jimmy and Johnny Jones from Jackson, Mississippi) during the weekend, so, as weddings often are, it was a fun reunion. Johnny remarked that it was great getting together for something other than a funeral, which is the main time we usually see each other! 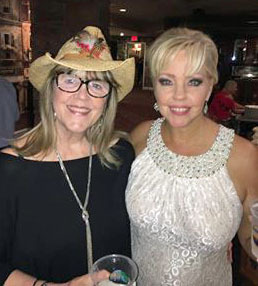 My husband and I had a great time shopping for his first pair of cowboy boots, and a new cowboy hat for me (I collect them from most cities I visit), which we wore to the wedding. Now I’m back home in Memphis, enjoying editing the essays that are arriving in my inbox for next year’s anthology, So Y’all Think You Can Write: Southern Writers on Writing. I love my job. Have a great week! Julie with her 19-year-old son, Colton, a rodeo-rider. Of course my feelings were hurt. And then he explained what he meant. In my essay, I hadn’t given the reader enough reason to CARE about the main character. That doesn’t mean the reader has to love or even like the character—hate is acceptable. But not ambivalence. Whether or not I agreed with him about that particular piece, I took his advice to heart as I continued to write. And so on this day of the inauguration of the 45th president of the United States, I struggle to come up with anything to say that my readers would CARE to hear. I’m pretty much an a-political person. Or I was, until Donald Trump ran for president. I was more than disturbed that he was taken seriously. And when he won the Republican primary, something shifted within me. I knew I could never vote for him, although I had voted Republican for almost five decades. And so as the nation prepares for his inauguration, I’m glad to be distracted by a fun trip to Austin, Texas, for a cousin’s wedding. 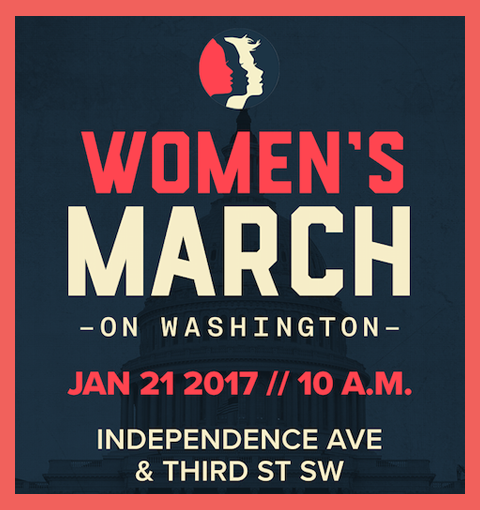 If I were younger and more independent, I might be making a trip to DC this weekend to join the Women’s March on Washington on Saturday. It’s not that I agree with all of their issues, but I strongly protest the inauguration of a president who has such great disrespect for women. Not to mention his strong narcissism. So yes, I CARE. Whenever I fly, I always say a prayer asking for safe travels as the plane takes off. Today I will also ask for peace and safety during the inauguration today, as well as for the women marching tomorrow. May God bless the United States of America. The essays aren’t due to me until February 1, but I’ve already received and edited eight of them, and written “one-liners” to save for the introduction. So today I’m sharing those one-liners (sometimes two lines) as a teaser for the collection. If any of them interest you, Google the author and buy one of their books! Clyde Edgerton brings his teaching skills to bear in his didactic essay, “Three ‘One Things’,” encouraging writers to use craft to make their fiction work. Corey Mesler writes about how agoraphobia informs his work ethic—spurred to creativity even as he is chained to his desk and a solitary lifestyle. In “A Life in Books” Lee Smith reveals what she calls “the mysterious alchemy of fiction,” declaring that writing fiction—living in someone else’s story—healed her grief after the death of her son. In “On the Baton Rouge Floods of 2016 and My Nostalgia For the Half-Gone,” M.O. Walsh muses on whether Southern writers have a stronger bond with place and a greater sense of loss. Can’t wait to read the rest of these essays, and to put them together into a collection. 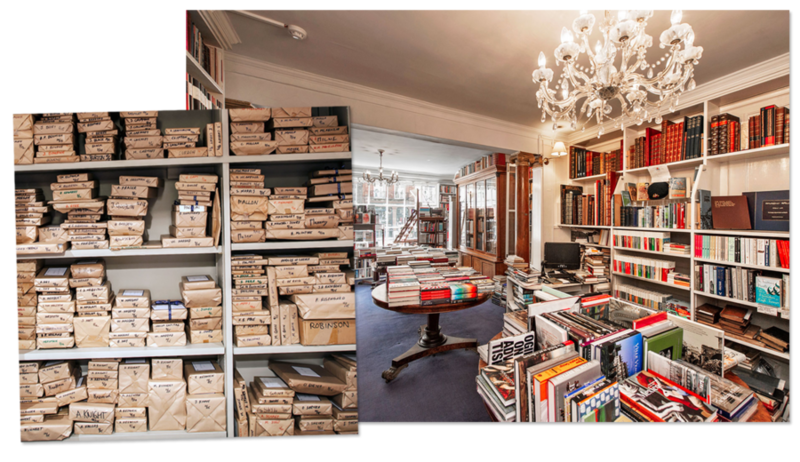 This morning I was reading an article in Vanity Fair about Heywood Hill, an 80-year-old bookstore in London. “Little Shop of Hoarders” is a fascinating look into a business that has survived eight decades and most recently the digital invasion. 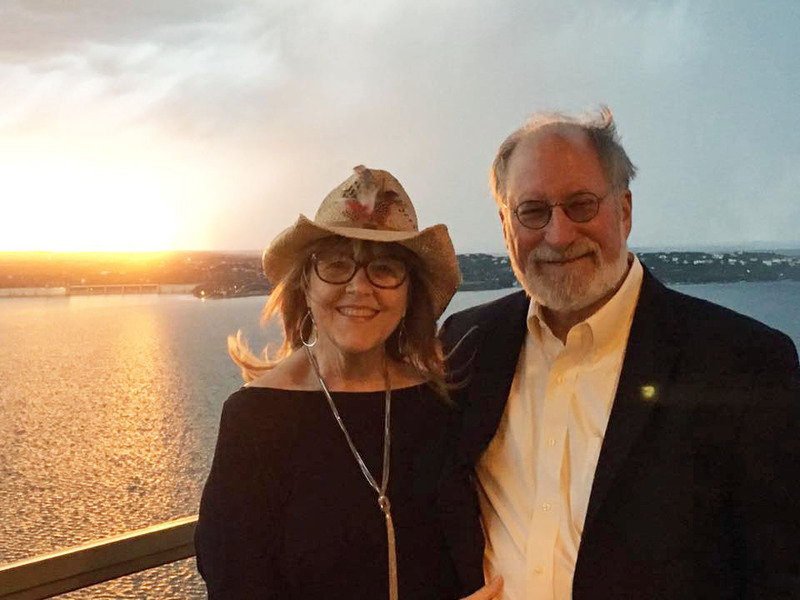 The owners’ creative approach to book selling includes creating private libraries for patrons, and “A Year in Books”—Heywood Hill’s program where subscribers receive a surprise package every month. The booksellers personally choose these titles for more than 700 customers, based on surveys asking for favorite books and authors and genres they don’t like (to avoid those). 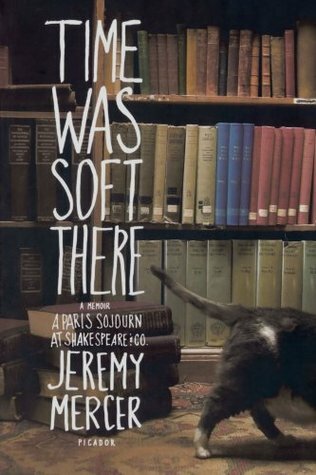 Early in the VF article, a title was mentioned that fascinated me: Time Was Soft There is a memoir by Jeremy Mercer, who worked and lived at the “Beatnik” bookstore Shakespeare and Company in Paris in the 1990s. It’s now on my 2017 “to read” list. 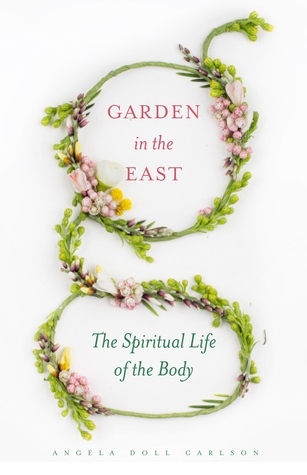 I love the title, which calls up images of slowing down and browsing a cozy bookstore, surrounded by decades of stories and—at the good shops—knowledgeable booksellers ready to guide your journey. I hope that the good people who work at The Booksellers at Laurelwood will find a new home for their talents in the near future, as we all hold our breath, waiting for a hero to step up and start a new shop. I’m excited to have 11 literary events scheduled for 2017 so far, in Tennessee, Mississippi, Louisiana, Arkansas, and North Carolina. More events pending in Alabama, Georgia, South Carolina (and more in Tennessee and Mississippi). If you live in or near these cities, please COME and SPREAD THE WORD! Susan (editor) will be joined by Memphis contributors Jen Bradner, Suzanne Henley, Ellen Morris Prewitt, and Sally Palmer Thomason. 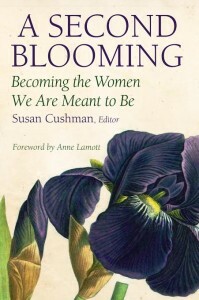 Susan Cushman (editor) will be joined by contributors Emma Connolly, Susan Marquez, and NancyKay Wessman. 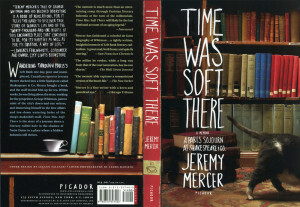 Susan (editor) will be joined by Jackson contributors Susan Marquez and NancyKay Wessman. I woke up early with messy thoughts. Some were about a conversation I had with a friend yesterday, in which I am sure I hurt her feelings. I plan to call and ask her forgiveness today. Other thoughts were the reverse—my ongoing battle with forgiveness and letting go of past hurts done to me or others in my family, even unintentionally. 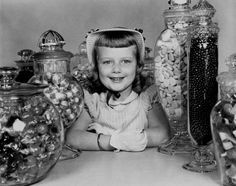 And finally, I was absorbed with a continuing struggle with my lack of moderation in food and drink, and my subsequent weight gain. I have now gained back 12 of the 17 pounds I worked so hard to lose last year. I am plagued with increasing pain in my right hip for which I underwent physical therapy three years ago. 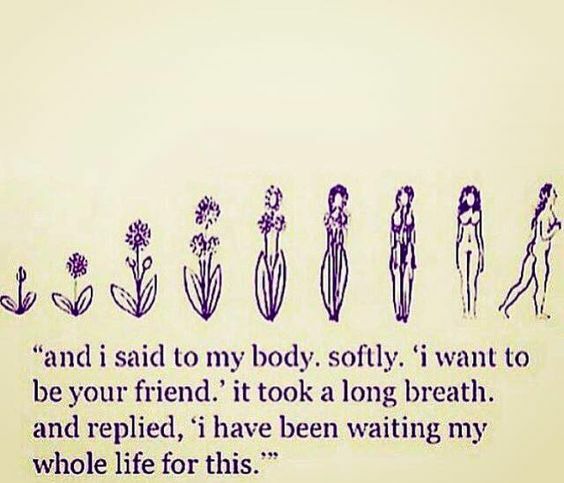 It cleared up after the therapy, but now it has returned, and I feel that my weight gain has something to do with it. New Year’s resolutions never really work for me, but I understand why people have them. If I had them, they would certainly include (1) exercise more and (2) eat and drink less. Those things would surely help my physical struggles. But this morning I’m thinking that my priorities need to be rearranged. My resolutions should be (1) forgive and (2) repent. Repentance isn’t a popular word. But our retired pastor at St. John gave a wonderful homily about it yesterday. It wasn’t “preachy” but it spoke to my heart. It was about “turning back” as the prodigal son turned back to his father. And about “turning away from” as he turned away from his wreckless life. I thought about how hard it is to do that—to turn away from the very things that are hurting me. And even about how hard it is to turn back… to God, to friends whom we have hurt or whom have hurt us. In Saint Brianchaninov’s quote above, I am struck by the image of being saved by holding onto various bits of a ship’s wreckage. 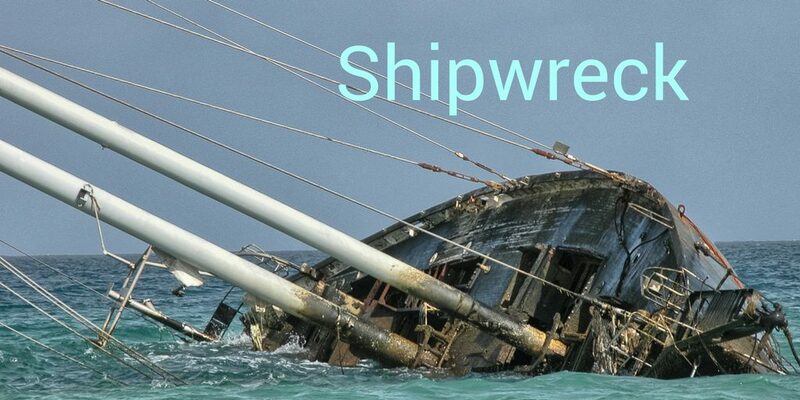 I see my life—both physical and spiritual—as that wrecked ship. I would love for God to just reach down and pull me out of the storm and set me on calm ground (like my favorite beach in Florida) but I am learning that He doesn’t always work that way. 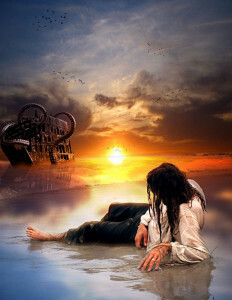 I might have to swim to shore or hold onto those bits of wreckage. I might even struggle with my weaknesses for the rest of my life—again, both physically and spiritually. Not very happy thoughts as I enter the New Year… and yet I do feel some measure of comfort as I pray for God’s help and ask His forgiveness. Again. 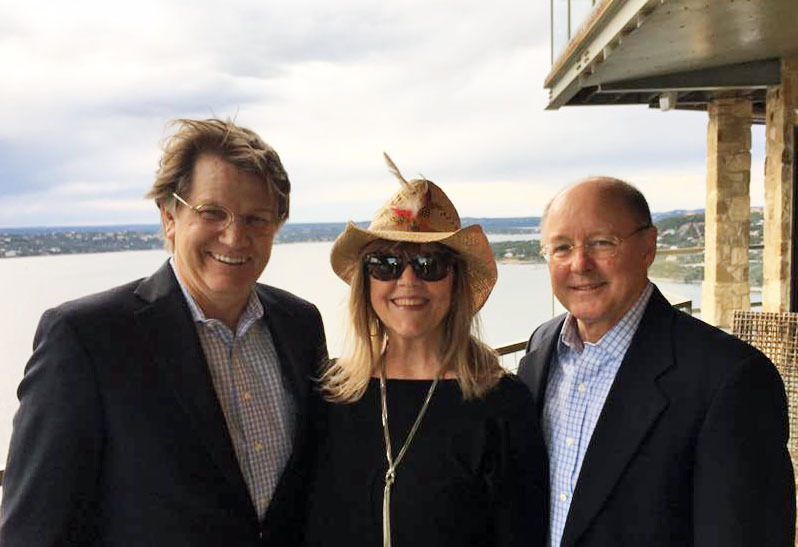 The Great Blessing of the Waters—the Mississippi River! 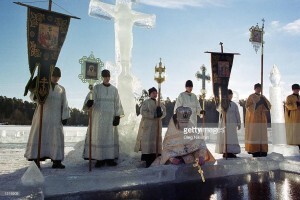 Today is the Feast of Theophany in the Orthodox Church. Historically it’s been as big a feast as Christmas, with several services on the calendar to celebrate it. Yesterday morning we had the “Royal Hours,” and last night the “First Blessing of the Water” and Divine Liturgy. This morning at 9 we’ll have the “Second Blessing of the Water” and another Divine Liturgy. The water blessed at these services is used throughout the year in various ways—priests use it for house blessings, to bless icons, crosses, waters for baptisms, etc. Parishioners take some of the Holy Water home with us for use in our personal prayers and when we are sick. It’s interesting that this first year that we are keeping this tradition is the coldest weather we’ve had this winter—it’s SNOWING In Memphis today! 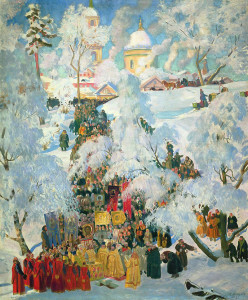 But our pastor, Father Phillip Rogers, noted in an email to the parish that it’s not as cold as it often is in Russia (see photo and painting). Now that the twelve days of Christmas are over and we are moving into a new season of the Church—and very soon a new “season” for our country—I pray for God’s blessings and for peace in our hearts and in our homes. The Opposite of Everyone—Let the New Literary Year Begin! 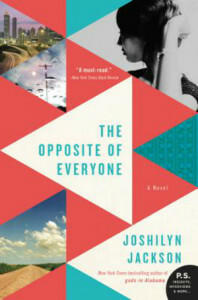 Yesterday I finished reading my first book of 2017—Joshilyn Jackson’s latest novel The Opposite of Everyone (Harper Collins, 2016). What a great way to start off the new (literary) year! I’m so in awe of Joshilyn’s writing that I’m too intimidated to write a review, afraid that the literary blog gods might be watching for my less-than-amazing prose. 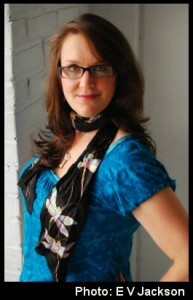 I first met Joshilyn in August of 2006, at the first ever Mississippi Writers Guild Conference in Clinton, Mississippi. She inspired me. And here I am over a decade later FINALLY getting my novel birthed (Cherry Bomb, coming in October) and also two other books to be published this year, one nonfiction and an anthology I edited. But it’s the novel that was inspired in many ways by Joshilyn’s special talent. Through all of her books, she weaves the mystical with the colloquial, as I hope I have done with Cherry Bomb. Her tough-as-nails abandoned kid, Paula, grows up in the system, escaping different but similar trauma as Cherry Bomb’s orphaned protagonist, Mare, who tells her story through graffiti. I wish they could meet! Interesting that they both end up in Atlanta, although Mare’s journey began in rural Georgia. And their lives were both shot through with mystery—Paula’s from ancient Indian lore, and Mare’s from Eastern Orthodox icons. Jackson draws from both rural Alabama folklore and the god stories of ancient India, weaving these narratives flawlessly toward a crescendo that is straight out of an O’Connor tale—inevitable, surprising, and beautifully true in every sense of the word. I have read five of Jackson’s seven novels, and this is by far my favorite. Kudos, Joshilyn! I can’t recommend this more highly!